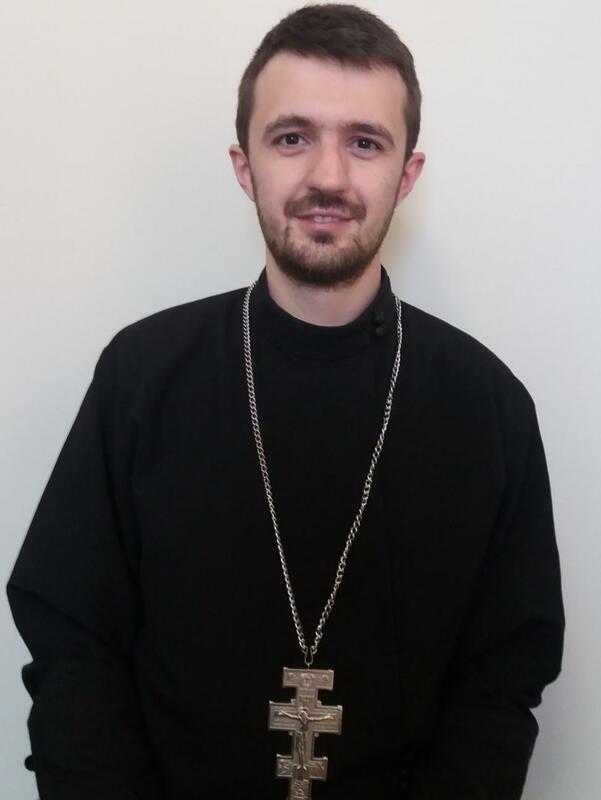 Reverend Hryhoriy Lozinskyy is serving as Parochial Vicar at Saint Mary Byzantine Church in Jersey City. WASHINGTON—Pope Francis has appointed as Bishop of the Ruthenian Eparchy of Parma, the Most Reverend Milan Lach, SJ, who up until now served as apostolic administrator of the Eparchy. The Byzantine Catholic Eparchy of Parma is the Catholic eparchy governing most Ruthenian Catholics in the mid-western United States. It is headquartered in Parma, Ohio. The appointment was publicized in Washington, DC, June 1, 2018 by Archbishop Christophe Pierre, apostolic nuncio to the United States. 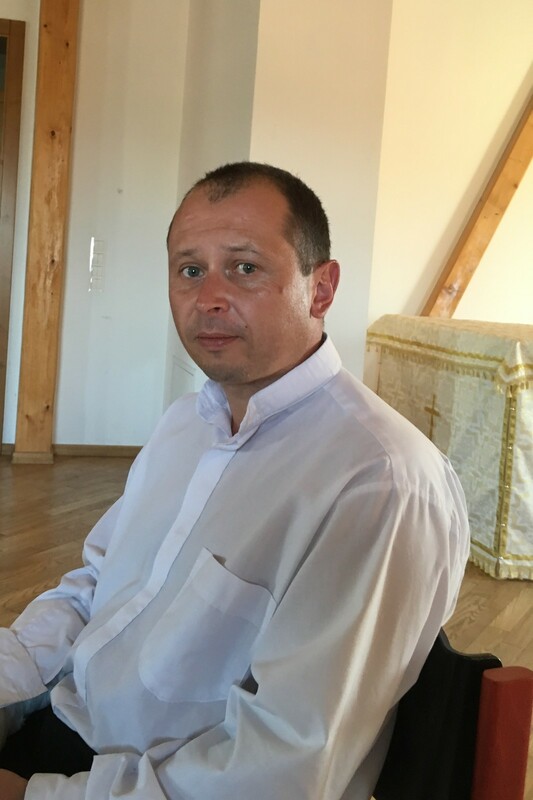 Bishop Lach, 44, was born in Kežmarok, Slovakia in 1973. 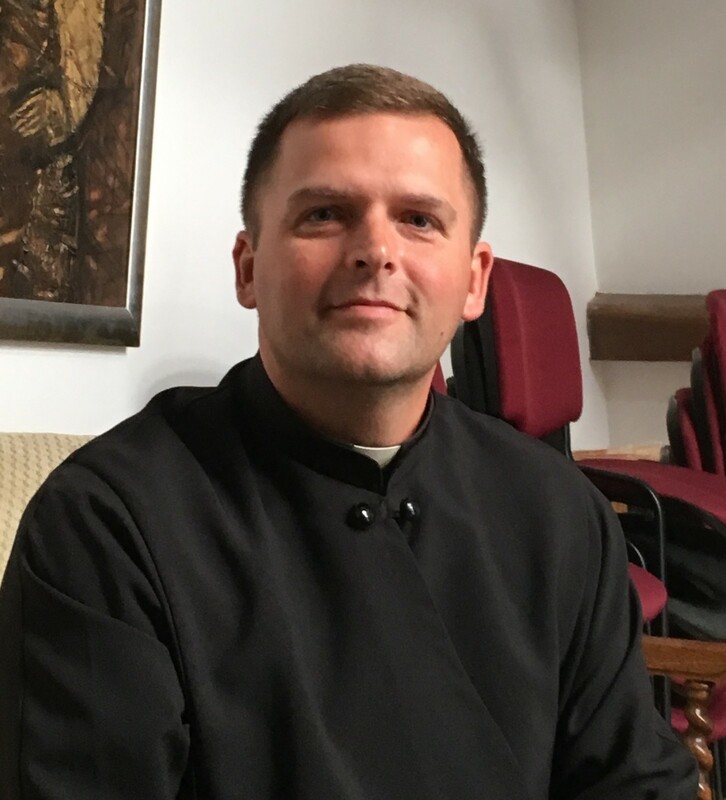 In 1992, he was admitted to the Greek-catholic seminary in Prešov and in 1995 entered the novitiate of the Society of Jesus in Trnava, Slovakia. 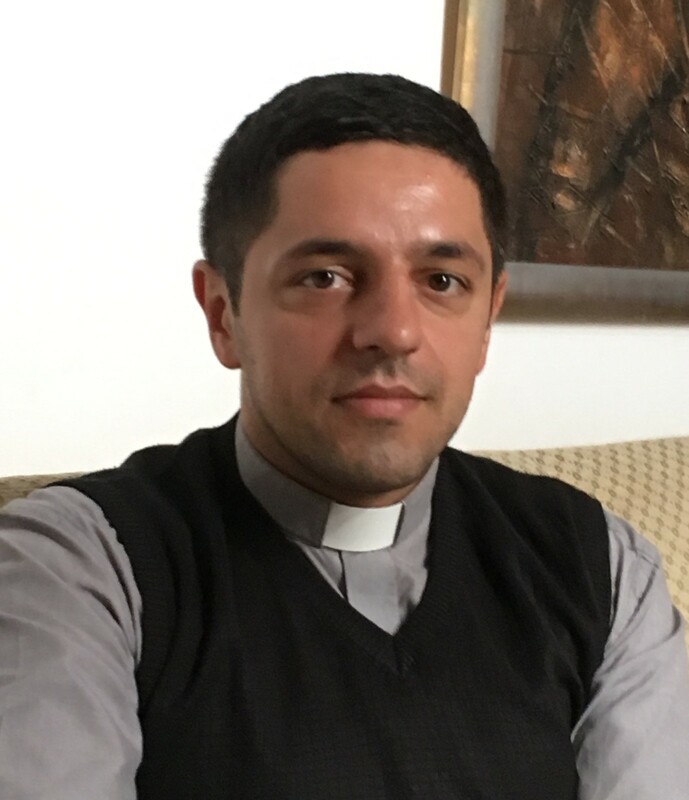 He continued his studies at Trnava University and also studied at the Pontifical Oriental Institute in Rome, where he obtained a master's degree from the Eastern Church Sciences and later, a doctorate degree. 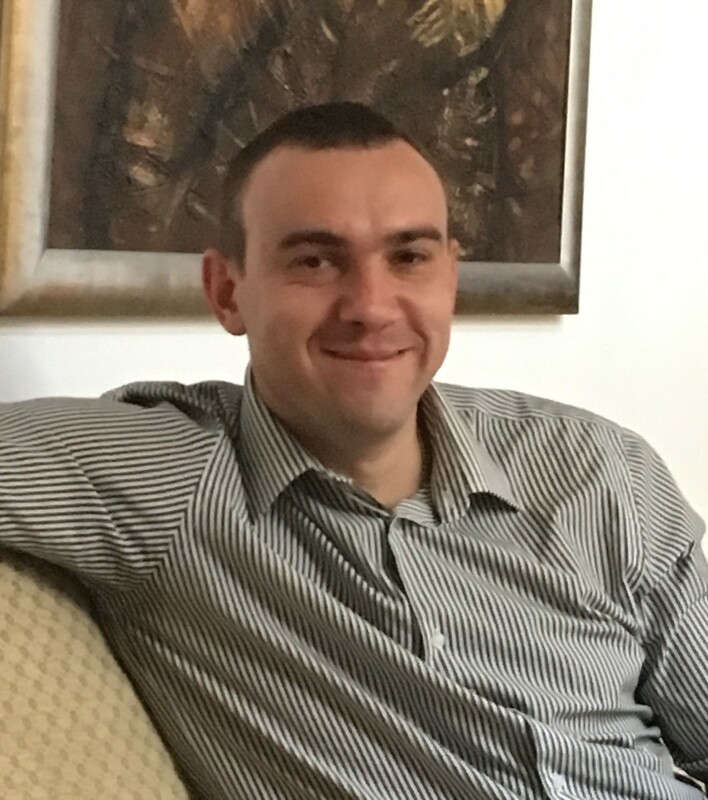 In 2009, he began working at the Center of Spirituality East – West of Michal Lacko in Košice, Slovakia. 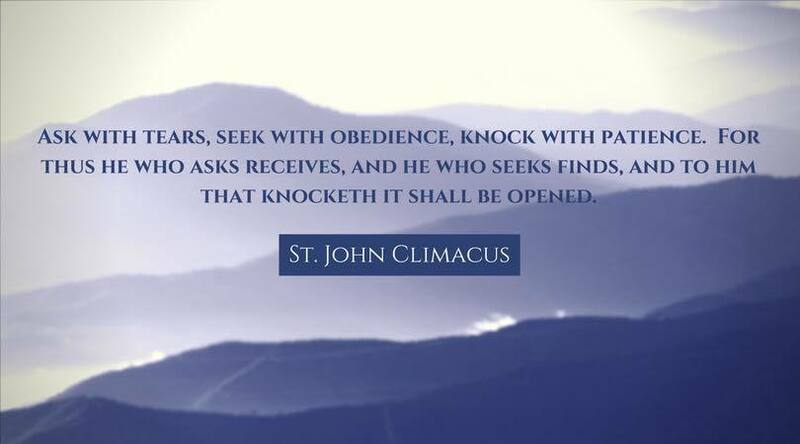 He was ordained a deacon of the Society of Jesus on November 11, 2000 and was ordained a priest on July 1, 2001. He was appointed auxiliary bishop of Prešov and titular bishop of Ostracine on April 19, 2013. He was ordained as auxiliary bishop of Prešov and titular bishop of Ostracine, June 1, 2013. On June 24, 2017, Pope Francis named Bishop Lach as apostolic administrator of the sede vacante (vacant see) of the Epharcy of Parma for the Ruthenians. The Eparchy of Parma for the Ruthenians was erected February 21, 1969. Currently, the Eparchy of Parma encompasses the geographical area of Ohio (except the eastern border counties), Indiana, Michigan, Illinois, Wisconsin, Minnesota, Missouri, Iowa, Kansas, Nebraska, North Dakota and South Dakota. Byzantine Catholics living in those states are members of the local Church of Parma. Theosis in Action, the Young Adult Ministry of the Eparchy of Passaic. "Dear young people, let yourselves be taken over by the light of Christ, and spread that light wherever you are." inspiring this generation to learn about, defend and proclaim their faith. Thank you! We look forward to hearing from you and God bless! Living In or Near the Brooklyn Borough? The Divine Liturgy is now being celebrated in Brooklyn, New York! Come, pray with us and see our growing community! A Byzantine Catholic community is forming at St. Philip Neri RC Church, 292 Munn Road, Fort Mill, South Carolina (about a half hour drive from Charlotte, North Carolina). Please join us as we grow our community and celebrate together the Byzantine Divine Liturgy. 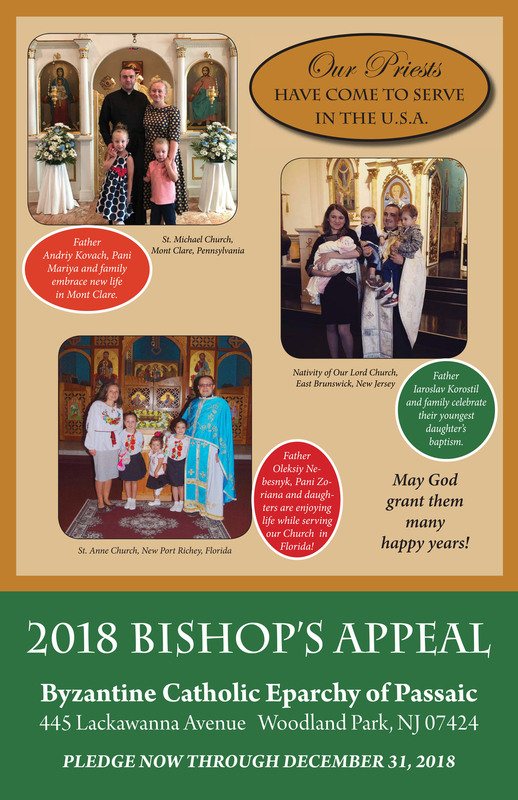 Father Steven Galuschik of All Saints Byzantine Catholic Church in North Fort Myers, Florida began celebrating the Divine Liturgy with the community at the end of October, 2017. This community will serve the northern part of South Carolina as well as Charlotte, North Carolina. Please share this information with your friends and family, especially those who have moved "down South." The Divine Liturgy is celebrated on Saturdays at 4:00 p.m. If you would like to participate in any way, or have questions please contact Ron Somich at 440-477-6389 or at ron.somich@gmail.com or visit the website at https://carolinabyzantine.com for news, upcoming gatherings and service times.